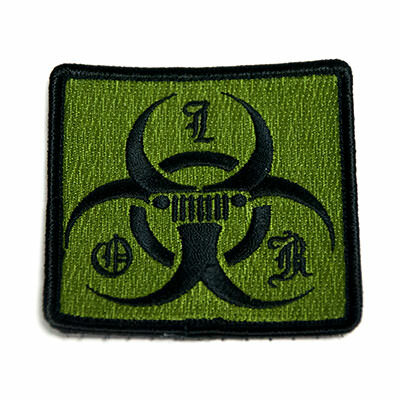 Military Patches | TJM Promos, Inc. 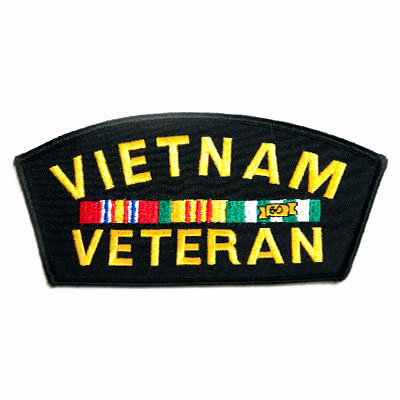 Ever since World War I, patches have been incorporated into the United States military uniform. 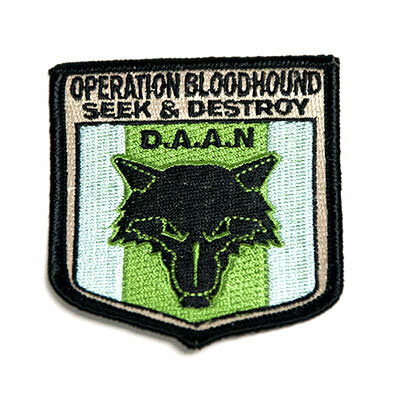 While military patches may have had a humble beginning, they have become a means for soldiers to show inclusion in a particular squad or battalion. 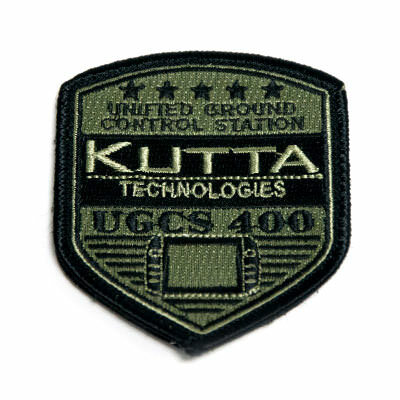 Many squads design their own special logos for the specific purpose of wearing on a patch. 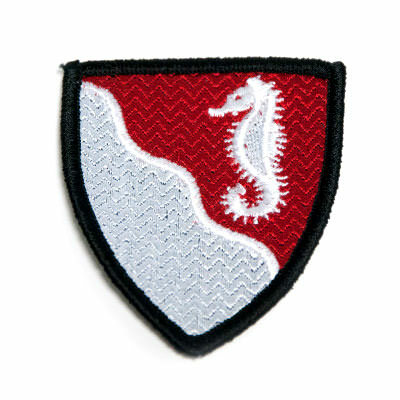 Whether your military patch is serious or lighthearted, simple or intricate, TJM Promos has everything you need. 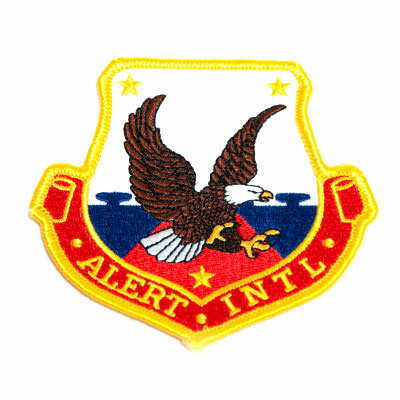 We’re proud to design military patches for all branches of the U.S. military, and we’re familiar with many common designs and insignia. 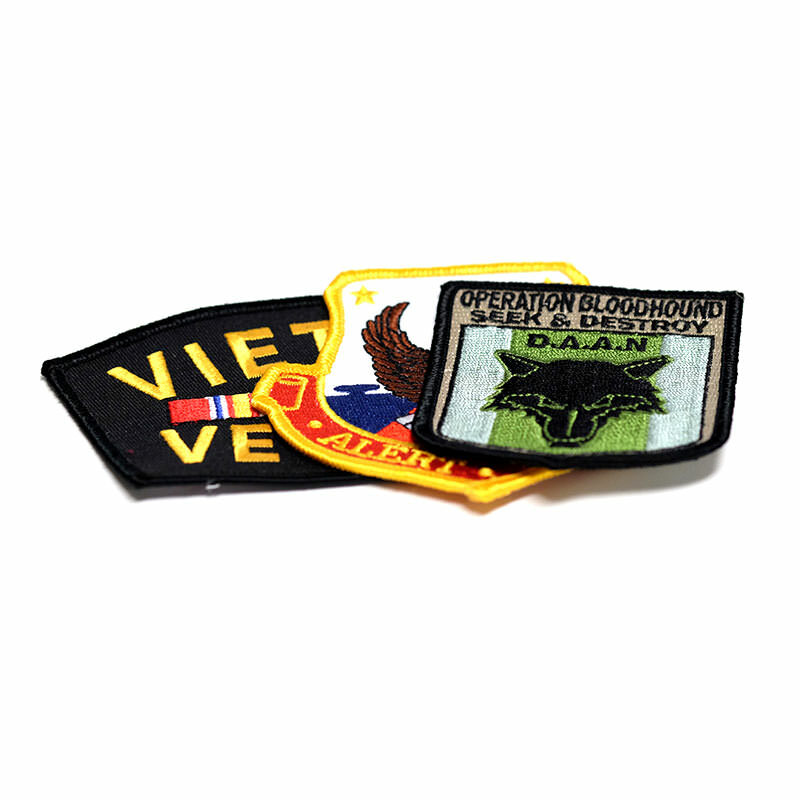 With free shipping to the U.S., free artwork, and unlimited revisions, you won’t find a better deal for your military patches!